View the visual presentation here! Digital identity is an online identifier/presence that is either fake or real, adopted or claimed, and represents an individual, organization or electronic device online (Gemalto, n.d.; Heuer, 2013; Rouse, 2017). Whilst students and teachers use social online programs/sites, they develop a “Social Profile”, this is information that is accessible by others (Owyang, 2012). Students and teachers can segregate their own digital identity or identities, and disclose or enclose information at will (Green, 2016; Heuer, 2013). Educators must contemplate the effect of their actions if presented to the wrong audience. Your actions online create a “Digital Tattoo”. Like the name implies, tattoos are permanent, and so are your actions online (Smith, n.d.). An innocent picture in the eyes of others may be inappropriate for children within an educational environment (Heuer, 2013). Digital security is all about what we can do and how we can protect our digital identity (Gemalto, n.d.; Heuer, 2013). Our actions online create a “Digital Footprint”, they are trails we leave behind us whilst using online resources such as; websites, social applications, email services, etc. (Christensson, 2014; Common Sense Education, 2015). Some websites like Facebook can know your location, access your contacts, and even track your activity (Heuer, 2013). Teachers must educate students to be aware of the implications if their identity or information is shared online. 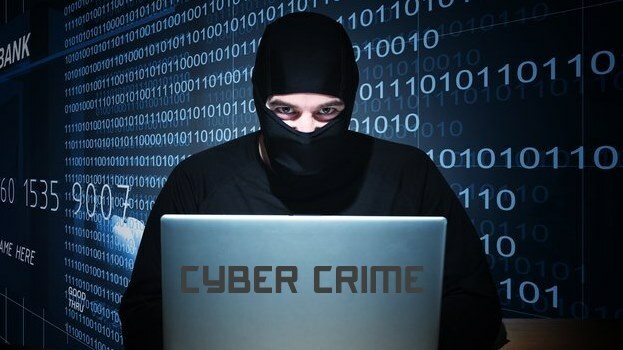 Most commonly known as “Cybercriminals”, these individuals can trace people’s digital footprint and access digital tattoos, leaving student’s vulnerable to identity theft, scams, and even online exposure. Creating strong passwords, localizing personal data, or modifying security settings will help prevent students from becoming victims (Law Enforcement Cyber Center, 2016, p. 3-7).